Wilderness in Ukraine - New Publications! 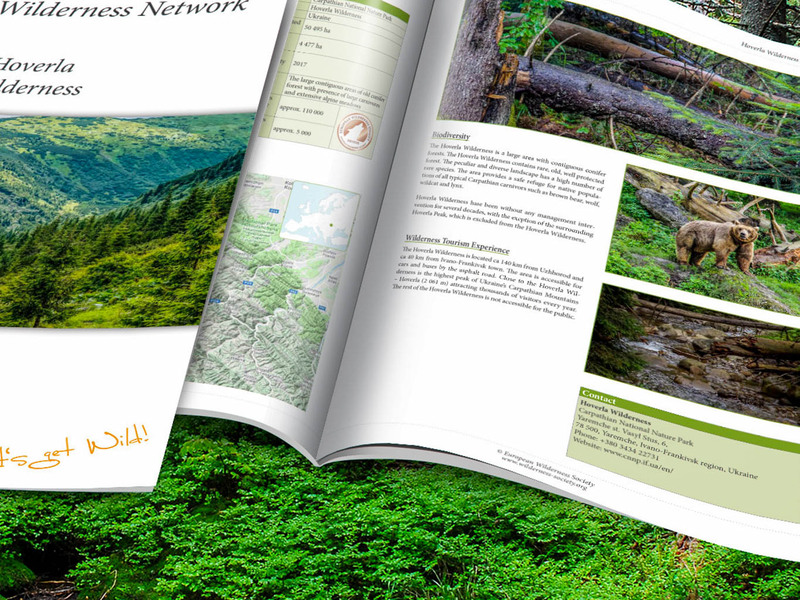 We have been publishing new reports – called Wilderness Briefs – on our website every week, about areas in the European Wilderness Network. Today we are publishing Briefs about two Wilderness in Ukraine; Hoverla Wilderness and Gorgany Wilderness. Please also read: New Report about Uholka-Shyrokyy Luh Wilderness! Both Hoverla and Gorgany Wilderness are typical natural areas of the Carpathian region, with large complexes of beech, mixed and conifer forests. They are also inhabited by many rare and important species such as the large carnivores of Europe (bear, wolf, lynx and jackal).